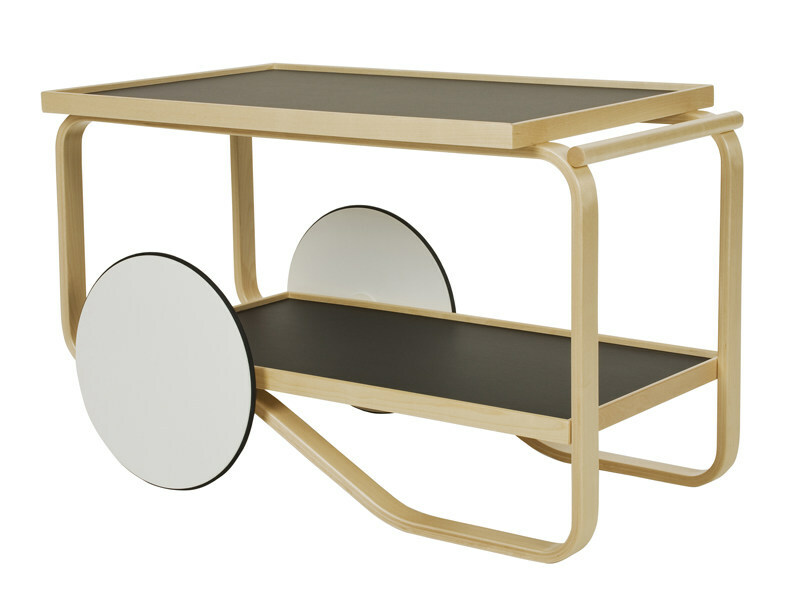 Made in Denmark by design legend Poul Cadovius. 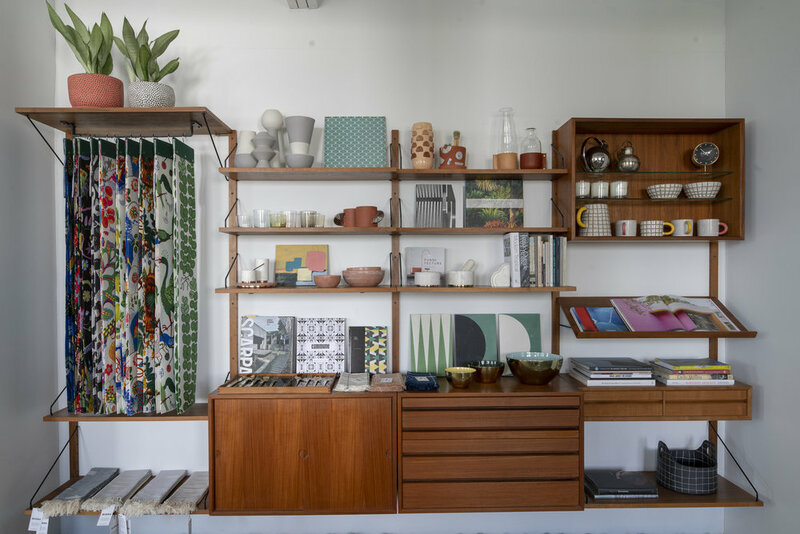 The Royal System design is a Danish Modern classic and the ultimate, Mid Century Modern storage solution that allows you to configure the components however you choose. This incredible teak unit includes 4 full-size bays with 5 rails, 13 shelves of varying sizes, 1 large cabinet with sliding doors, 1 four drawer cabinet, 1 small drawer cabinet, 1 magazine rack, 1 open cabinet with glass shelves, and black metal brackets. Designed by Peter Løvig Nielsen and often attributed to Jens Quistgaard, this ingenious desk has a shelf that flips, creating a flat work surface. Ideal as a shared desk for studio or office. Full surface with measures 37.75" wide. Beautiful details throughout, from the original brass hinges to the attractive carved circular drawer pulls. Underside is stamped "Lovig Dansk Designs Denmark." In excellent vintage condition. 64" long, 28.75" wide, 29" high. 3 units Teak Drawers Cabinet for a HG Furniture, Hansen Guldborg Wall unit.